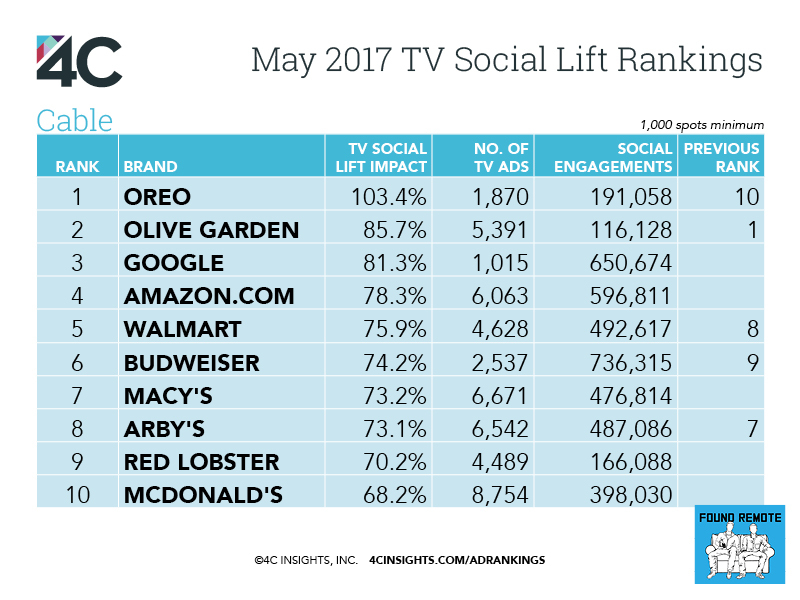 Each month, Found Remote partners with 4C to publish the rankings of the brands that saw the most social engagement lift from their TV commercials. 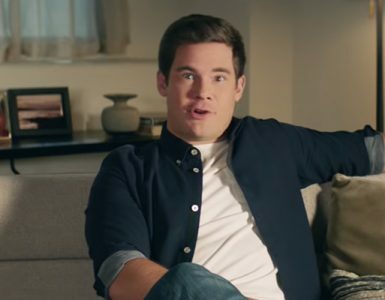 In May, the top brands were Amazon for broadcast and Oreo for cable. Oreo travels to the top of the cable rankings with spots promoting new innovations like Oreo Thins and Oreo Chocolate Candy Bars. Weekday ads in the afternoon drove the most social engagement for Oreo. 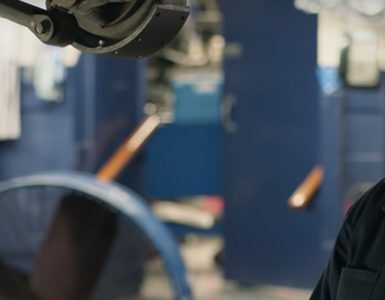 Amazon’s Echo campaign, which focuses on humorous moments when Alexa comes to the rescue, continues to resonate as consumers respond to the campaign with social engagement on Amazon’s Facebook and Twitter pages. 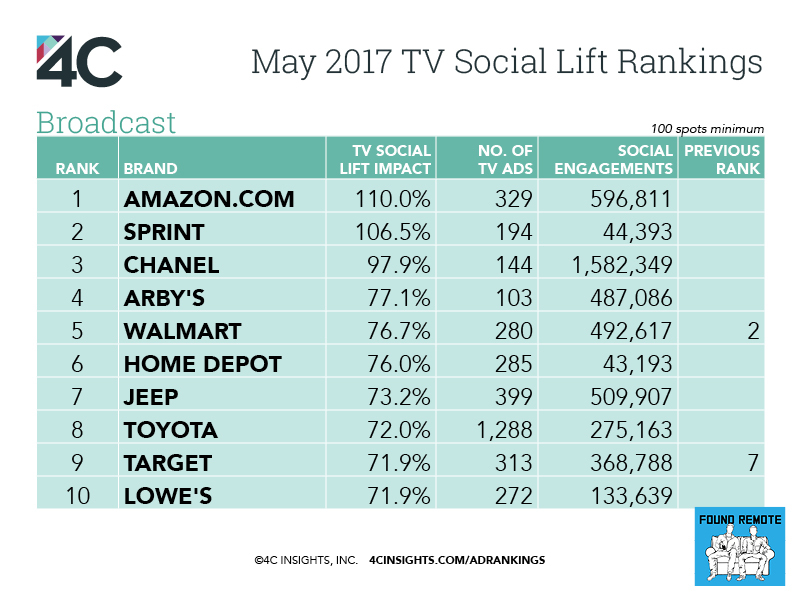 Daytime TV spots on soap operas drove social engagement for Sprint helping the Telco brand climb to the 2nd spot in the broadcast rankings. Chanel doubled its number of May broadcast ads it aired year-over-year. 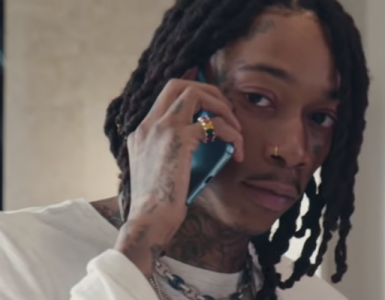 The latest campaign promoting N°5 L’EAU toward a younger audience is resonating as social engagement following Chanel’s TV spots was 98% higher. Google cable ads are up more than 200x to support its Google Home product.The cable spots are responsible for a 81% increase in social engagement. To assess the TV ads generating the greatest consumer response on social media, 4C fuses data from Teletrax, its global TV monitoring network covering more than 1,300 U.S. Channels in all 210 DMAs, and its proprietary social affinity database with engagements from 1.5+ billion social media users across Facebook and Twitter. For example, Amazon’s 110% TV Social Lift Impact means Amazon’s broadcast TV ads increased Amazon’s social engagements by 110% in the two minutes following the start of an ad. Senior Manager Marketing Communications at 4C. TV, data, and running from Colorado. The secret to SNL’s season 42 success? Timing.